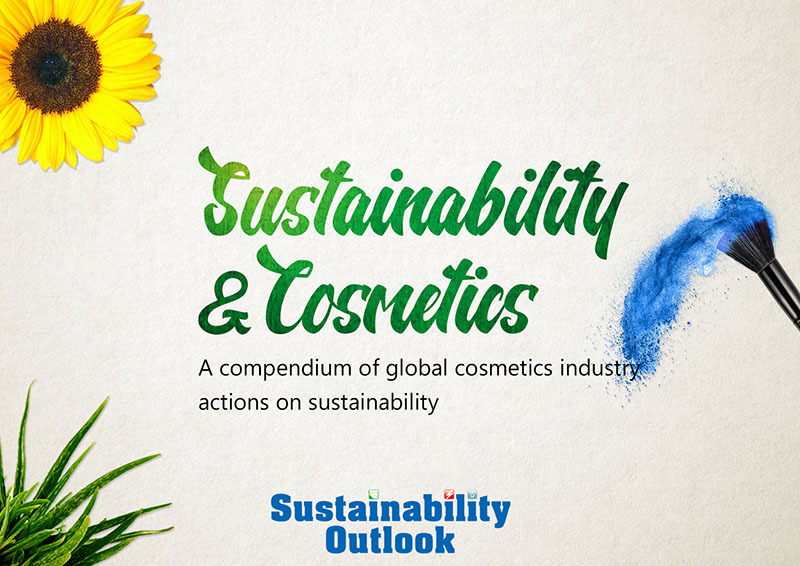 Product packaging is one of the prominent sectors wherein environmental sustainability is not necessarily an area of focus. 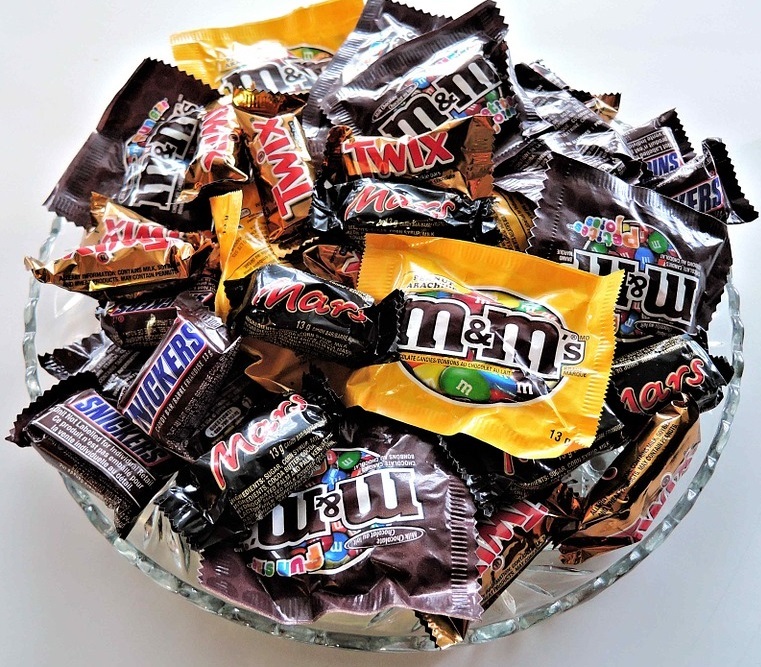 Some of the most common household packages – including potato chip bags, biscuit & chocolate wrappers and toothpaste tubes often comprise of multi layered packaging that aren’t typically recycled and generally find their way to landfills or illegal dumpsites. In this article we aim to review the policies in place, recycling technologies and take look at what lies ahead for this ubiquitous packaging material. Most companies prefer multi layered packaging because it’s light, reduces shipping volume, doesn't take up much space on a shelf, and is graphics friendly. Multi layered (ML) packaging comprises a thin foil of aluminium, which is sandwiched, or laminated in a matrix of paper and/or plastic layers. As per the CPCB, “multi layered packaging” means any material used or to be used for packaging and having at least one layer of plastic as the main ingredients in combination with one or more layers of materials such as paper, paper board, polymeric materials, metalized layers or aluminium foil, either in the form of a laminate or co-extruded structure. Fruit juices and wines can be kept for extended periods of time at room temperature in containers made from paper, aluminium foil and polyethylene film. Laminated foil with paper stuck on the inside is used for packaging tea and sweets. 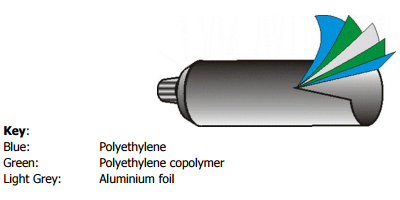 This kind of foil is three times as waterproof as standard foil even in hot climates: the paper absorbs moisture while the foil itself protects the contents against other negative elements1. Most companies prefer multi layered packaging because it’s light, reduces shipping volume, doesn't take up much space on a shelf, and is graphics friendly. In 1911, the Tobler factory in Switzerland which produced Toblerone chocolate, were the first to use aluminium foil to package their products. Phase out policy a bit hasty? Currently neither the industry nor the government has found a suitable replacement/alternative for multi-layered packaging and thus some experts feel that complete ban of this kind of packaging may seem like a hasty decision. c. Tertiary recycling to a chemical or fuel. Tertiary recycling is the most preferred method for multi layered packaging since separating the individual layers is difficult and costly. Pyrolysis and gasification are two key technologies currently used for tertiary recycling of multi-layered packaging waste. Since the waste consists generally of PE and PP it can be processed by thermal or thermal/catalytic de‐polymerization at moderate temperatures and in the absence of oxygen, using an external source of energy. This technology consists of partial combustion at elevated temperatures and has also proven successful for treating mixed plastic waste and production of a gaseous fuel (syngas) appropriate for electricity generation or conversion to a liquid fuel. In order to scale up such solutions, it is imperative to that rag pickers are tapped into for the collection and supply of waste, i.e utilizing the supply chain that is already in place. Using the existing technologies to convert plastic waste into fuel oil and other by-products has been tested my multiple players in India, but at a small scale. For example MK Aromatics through its process converts plastic waste into sulphur-free oil which is sold at refinery prices. All the impurities come out as coke, from which aluminum is extracted. Their capex is around ₹20 Cr for a 10 TPD plant (includes collection center cost/ statutory clearance etc). Alucha, Netherlands based firm develops innovative recycling solutions and turn laminated plastics and other complex materials back into re-usable resources. They have an interesting business case wherein they look for situations where waste gets generated and where the client has to pay the treatment and disposal costs of that waste. By installing tertiary treatment system, the client saves money by generates valuable products (aluminum, fuels) by-products. Alucha has estimated the cost of treatment of multi-layered plastic to be around 30€ - 70€/t (₹ 2200-5200/t) of waste, being highly dependent on the country and solution applied. A typical plant of 8000 - 9000 t/year (dry) input (approximately 1 t/h) will produce > 1000t/year of aluminum and 7MW of energy (pyrolysis oils and gases). Capital investment depends on location (there is a big difference between Europe and India), available utilities on the site etc., but a typical 1 t/h plant will cost around 5 – 6 M€ (₹ 37-44 Cr ) with a payback period normally of around 3 – 4 years. The above technology seems expensive from the Indian standpoint as investment in the waste management sector is still not being perceived as lucrative. But with the polluter pay’s principle beginning to get applied, the business case of such treatment solutions might become more favourable in the near term. India’s consumption of polyolefins for film and sheet is projected to increase from 2.5 million metric tons in 2014 to 4.2 million tons in 2020, an average annual growth rate of 9.4 percent. The two fastest growing areas are in lamination for food packaging and shrink film2. A mechanism by which new forms of packaging are tested and given a go-ahead by the government/relevant authority before being introduced in the market, would avoid the issue of developing technologies in response while the packaging piles up in landfills. The decision to completely ban multilayered packaging seems a bit ill-considered. There are technologies being developed across the world as well as in India, and their perfection and scale up is just a matter of time. Countries across the world are investing in technologies that enable the recycling of this waste, and India must do the same. Also, expediting the clearance to projects meeting the environmental norms would go a long way. Improvements in the field of aqueous barrier coating technology present a great alternative to laminated packaging materials3. Also a mechanism by which new forms of packaging are tested and given a go-ahead by the government/relevant authority before being introduced in the market, would avoid the issue of developing technologies in response while the packaging piles up in landfills.